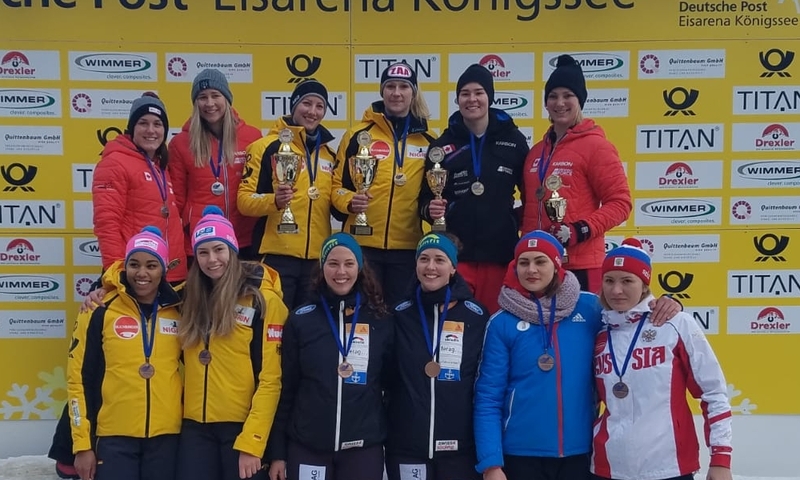 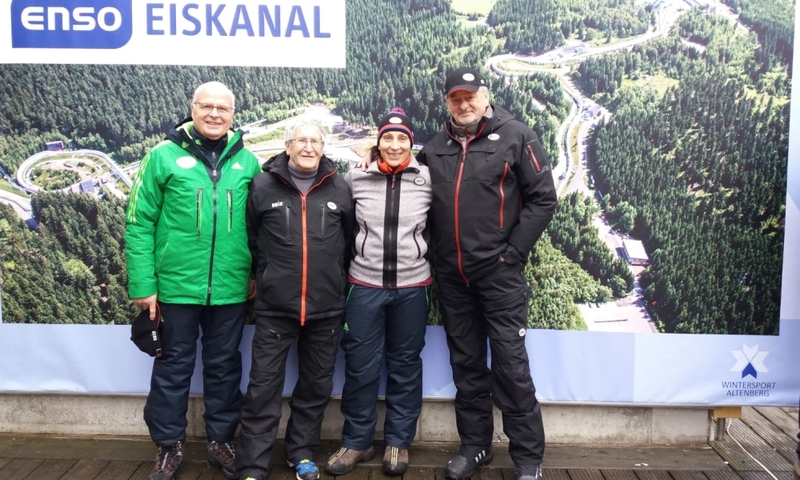 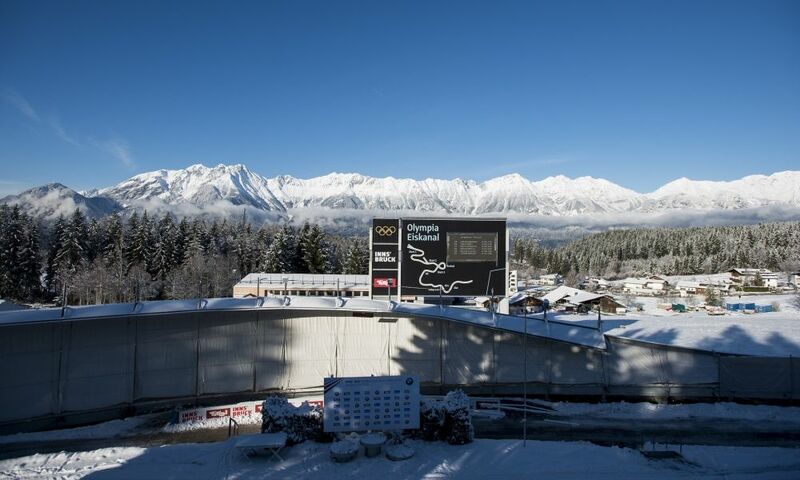 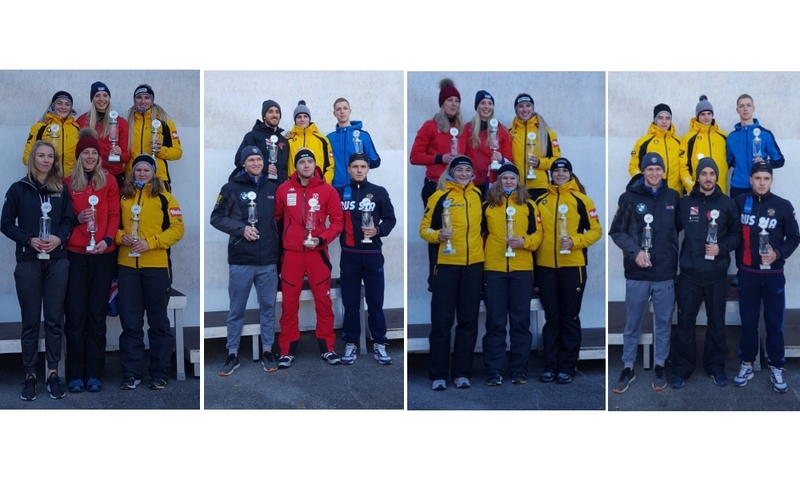 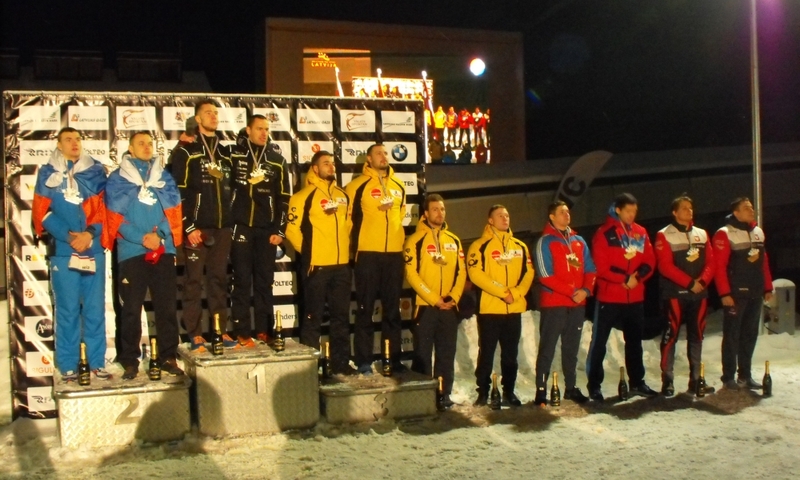 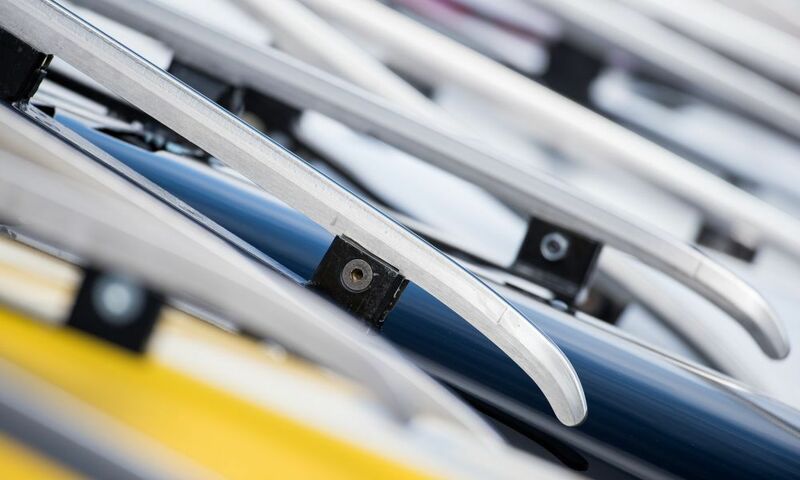 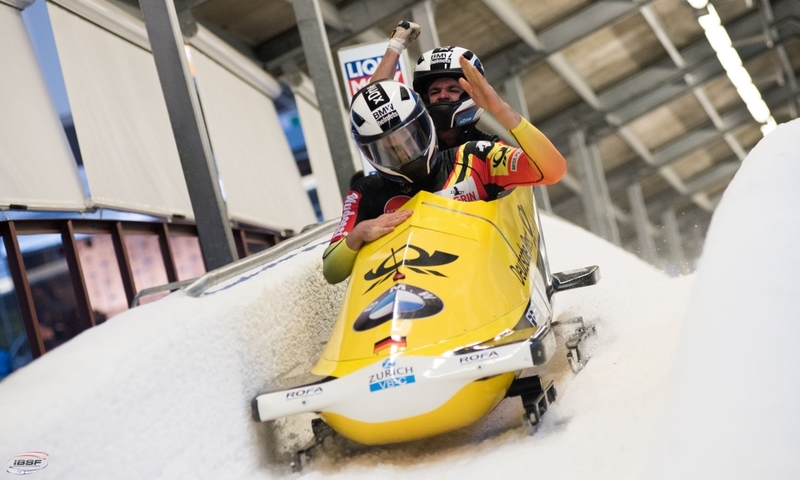 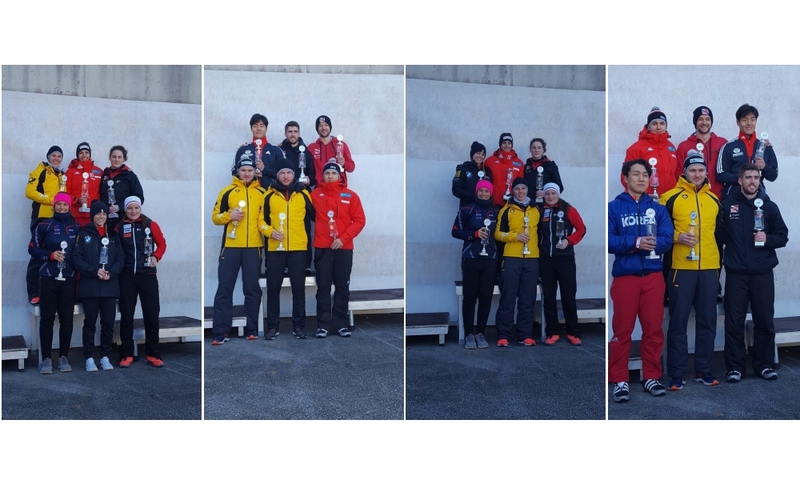 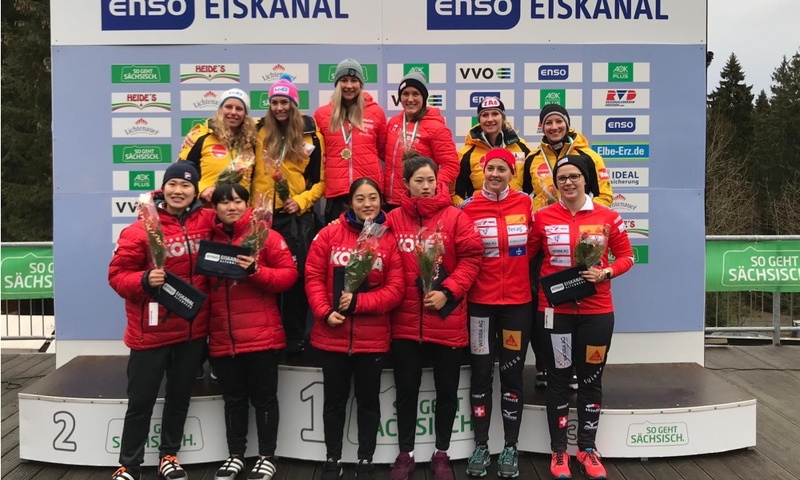 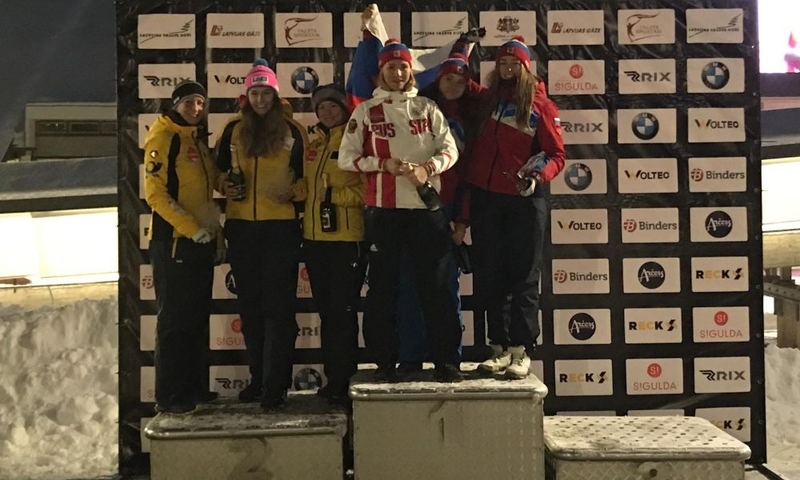 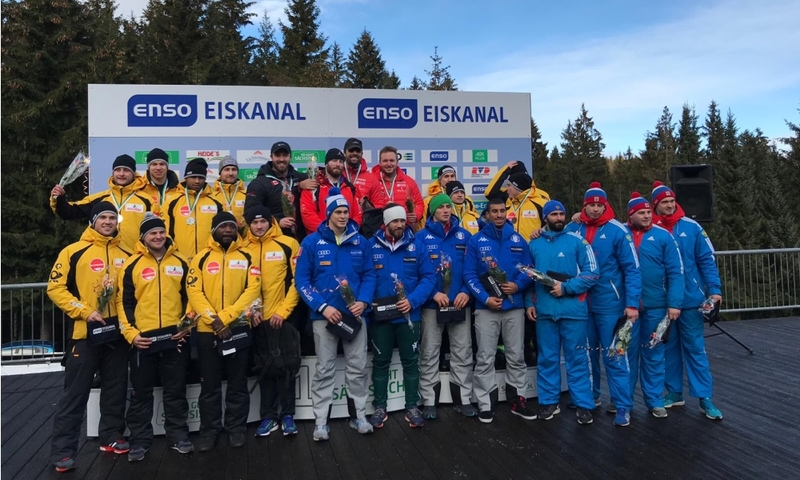 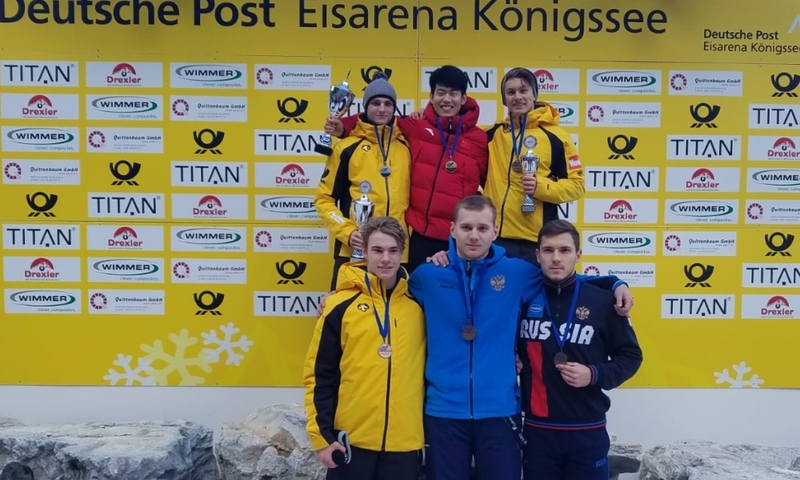 Winterberg (RWH) Brogan Crowley from Great Britain and Krists Netlaus from Latvia defended their lead in Skeleton Europe Cup after the last 2017 event in La Plagne (FRA). 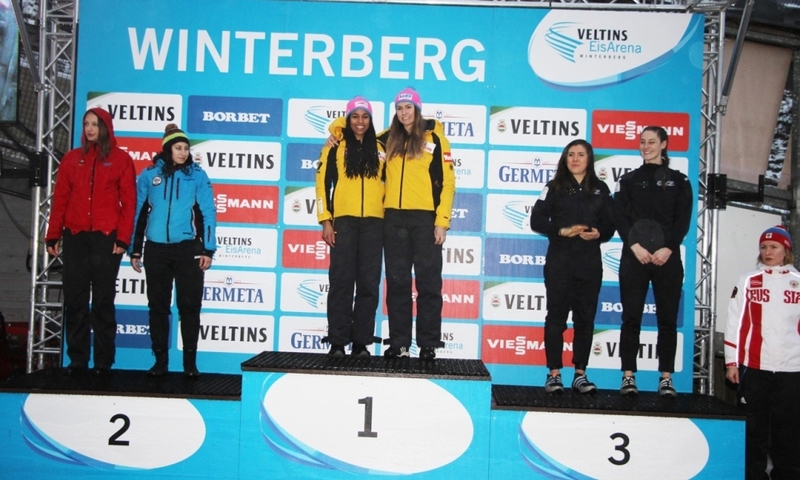 In Women’s Skeleton, Brogan Crowley (380 points) leads the field following six podium placings in six races. 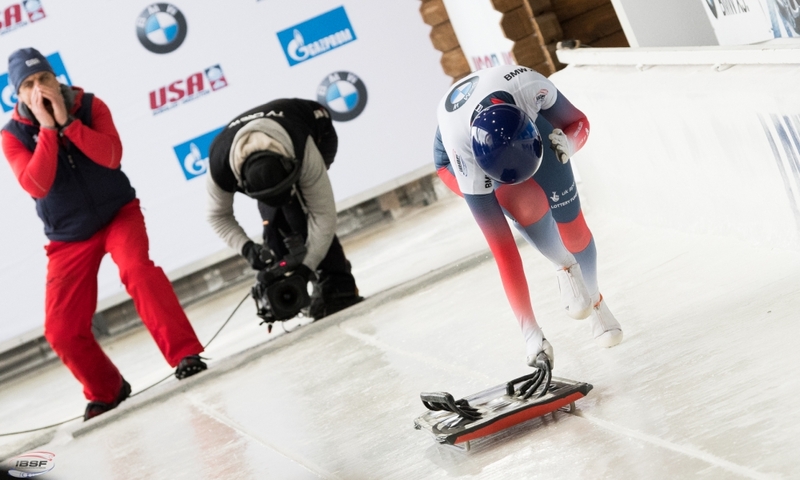 Teammate Eleanor Furneaux (GBR, 327), three times winner this winter, is second overall ahead of Alina Tararychenkova from Russia (259). 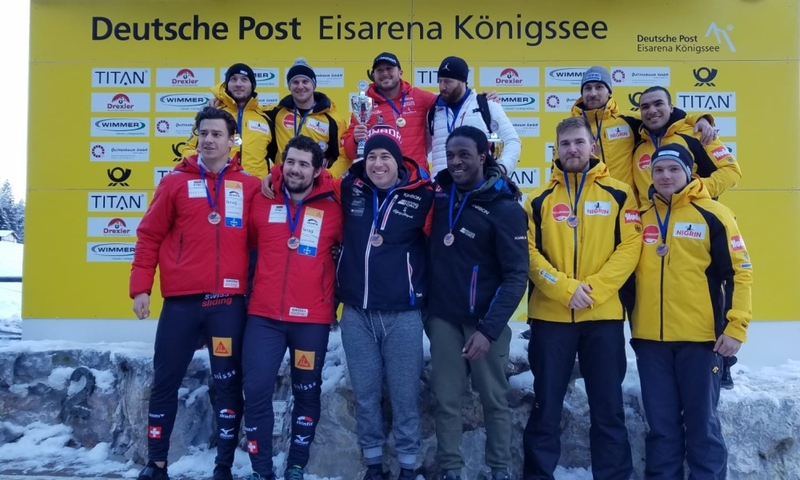 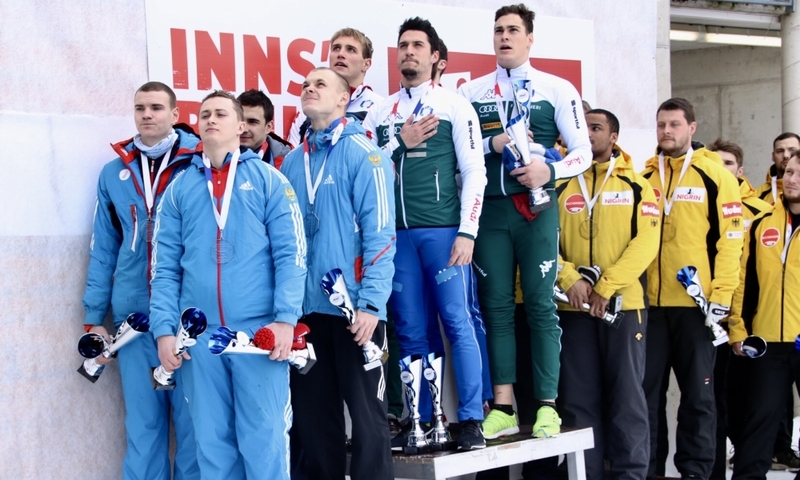 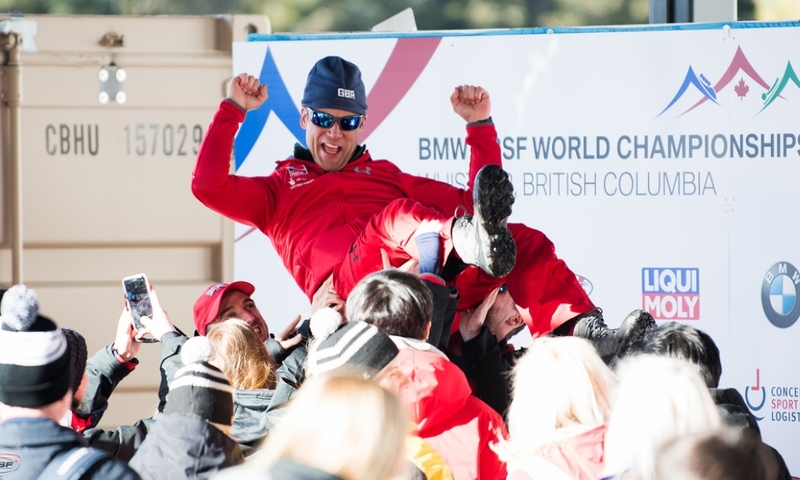 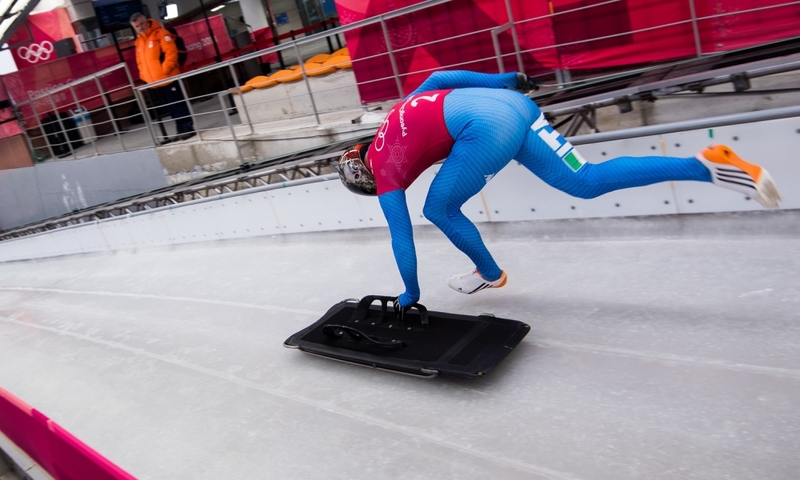 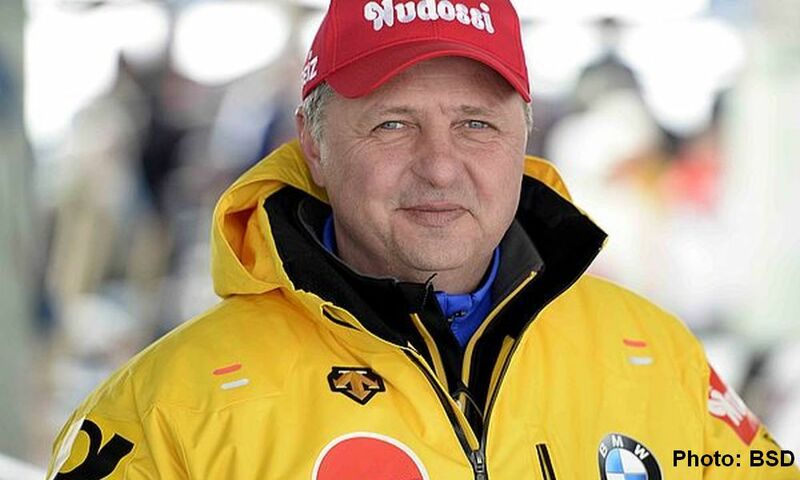 In Men’s Skeleton, Krists Netlaus (LAT, 375 points) is in the lead after three victories in six races, followed by Russias Konstantin Khoroshko (274) and Samuel Maier from Austria (265). 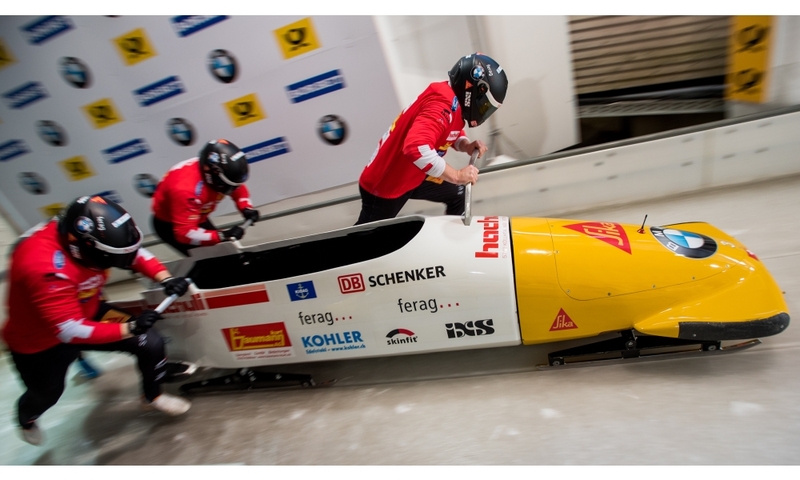 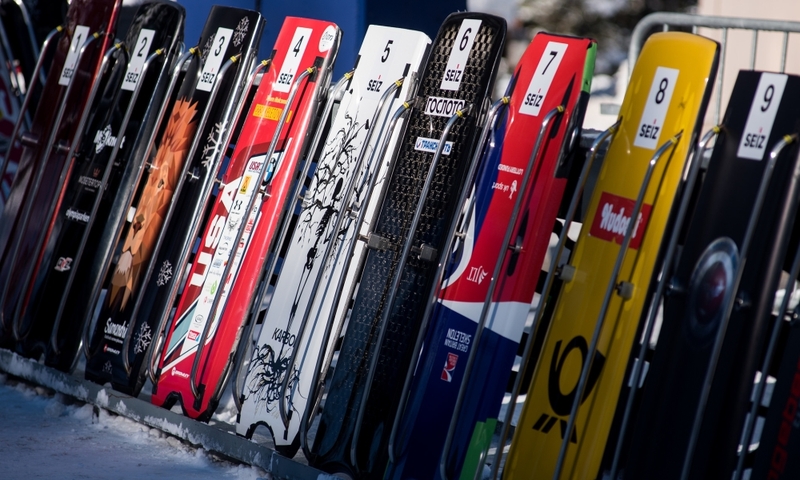 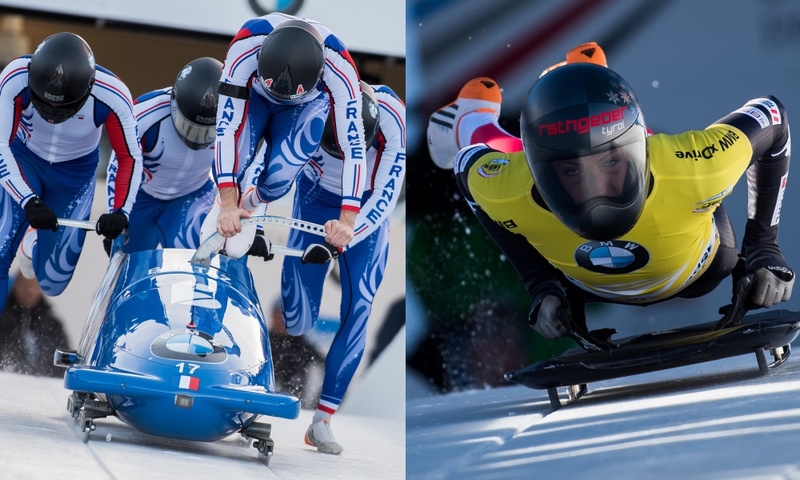 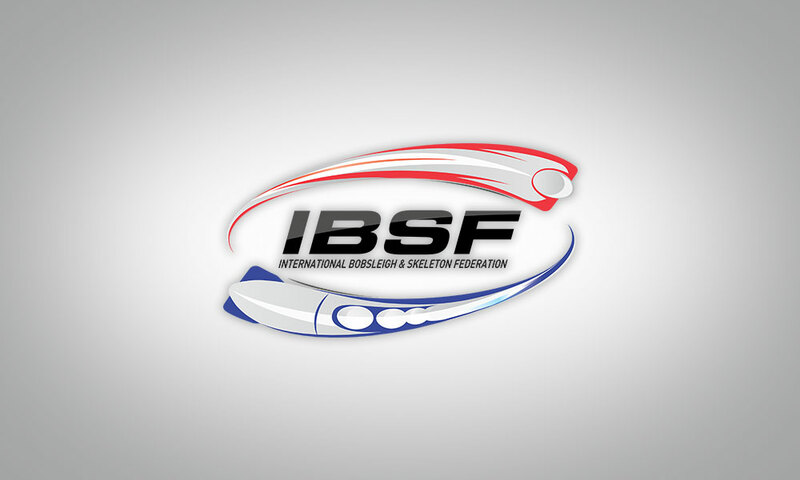 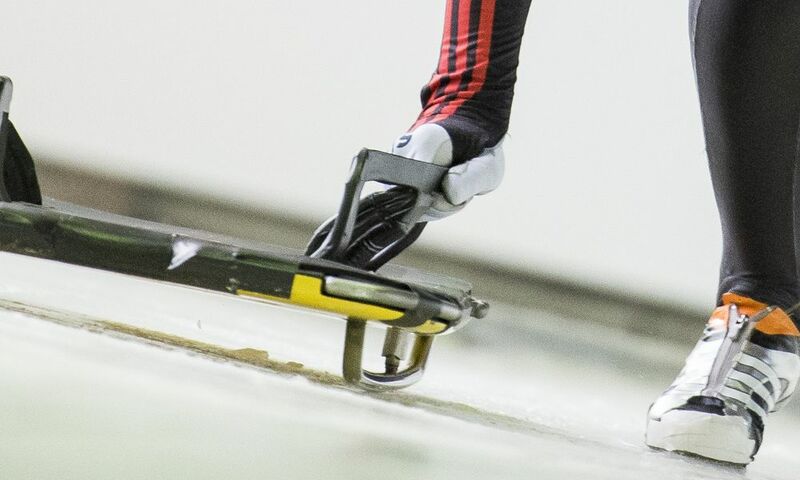 The IBSF Skeleton Europe Cup continues on January 12, 2018 in Altenberg (GER).